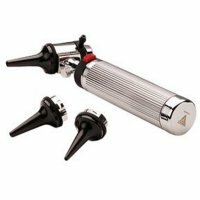 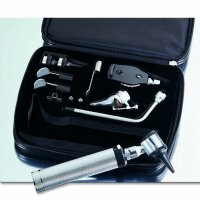 Otoscope Head Instrument - Set / Kit And Accessory products are available in a wide range of options to safely meet your specific diagnostic screening needs. 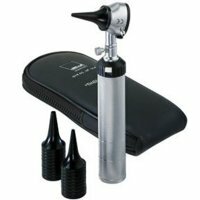 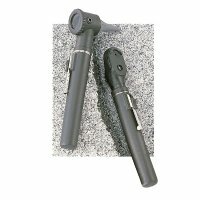 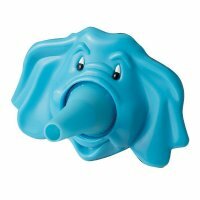 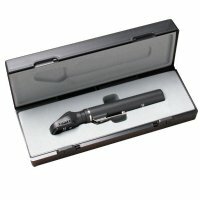 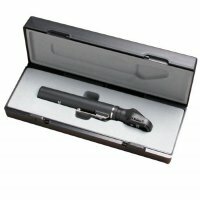 Choose from Pocket Ophthalmoscope or Otoscope Set, Standard Otoscope Set, ADC Standard 2.5V Diagnostic Set or Kit, ADC Standard Otoscope Ophthalmoscope Set, ADC Otoscope or Ophthalmoscope Heads for Pocket Instruments, Ri-Economy Otoscopes, Piccolight Fiber Optic Otoscopes, kid friendly Elephant Otoscope Attachments, along with replacement Otoscope or Ophthalmoscope Halogen Lamps, 2.5mm and 4.0mm Disposable Ear Speculas, and Reusable Ear Speculum Sets. 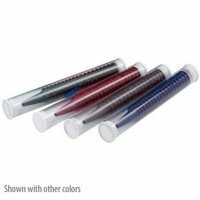 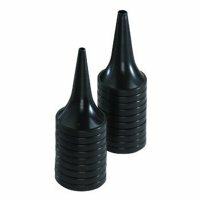 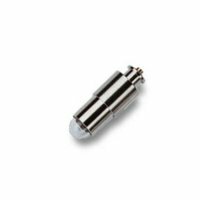 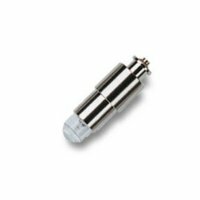 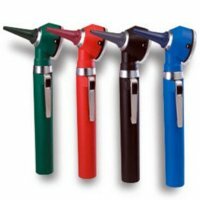 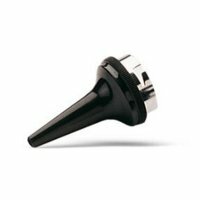 Our Otoscope Instruments and accessories are of the highest quality and sturdy, whether your looking for disposable or reusable products. 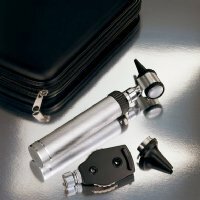 Find the Otoscope - Set / Kit and Accessory to fit your needs and provide your patient with a safe, thorough and comfortable exam. 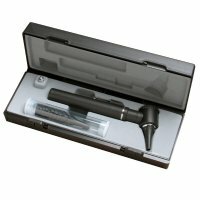 Kirchner & Wilhelm, a company that has been manufacturing medical products for over 110 years.